After-sport recovery makes a bold, graphic statement. 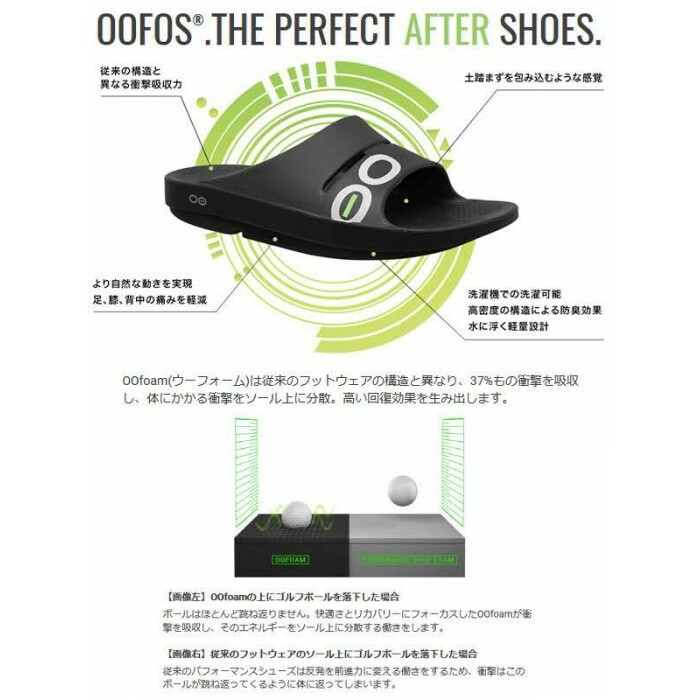 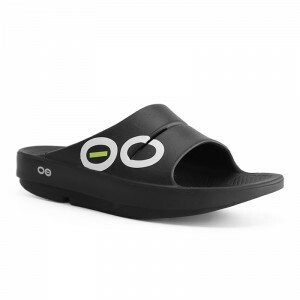 Behind the good looks: OOfoam’s ground-breaking impact absorption and arch support, plus a patented footbed for natural motion. 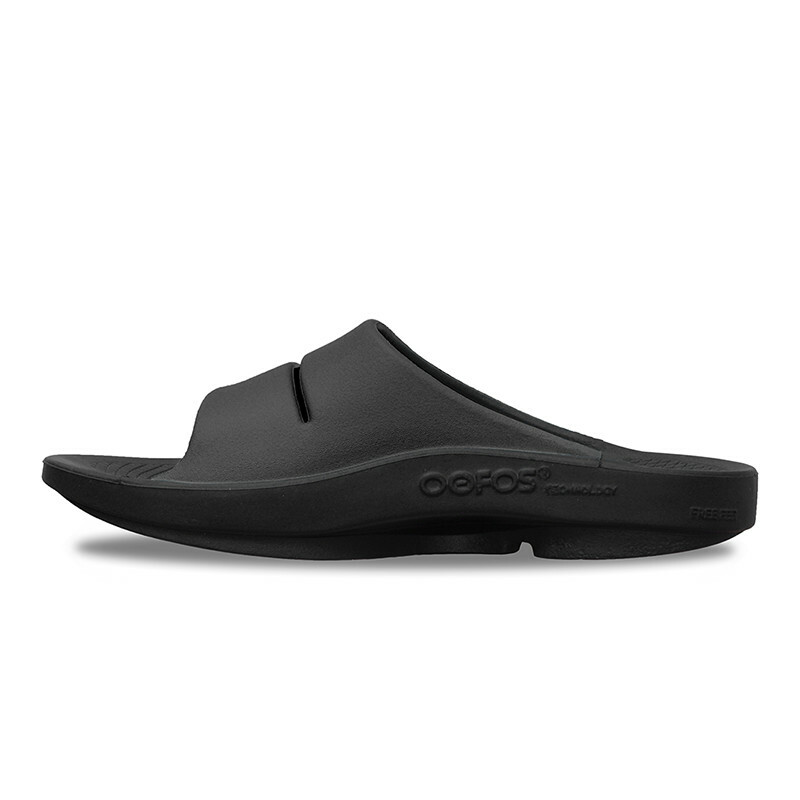 A slip-on, after-sport slide and more, made of our breakthrough foam. 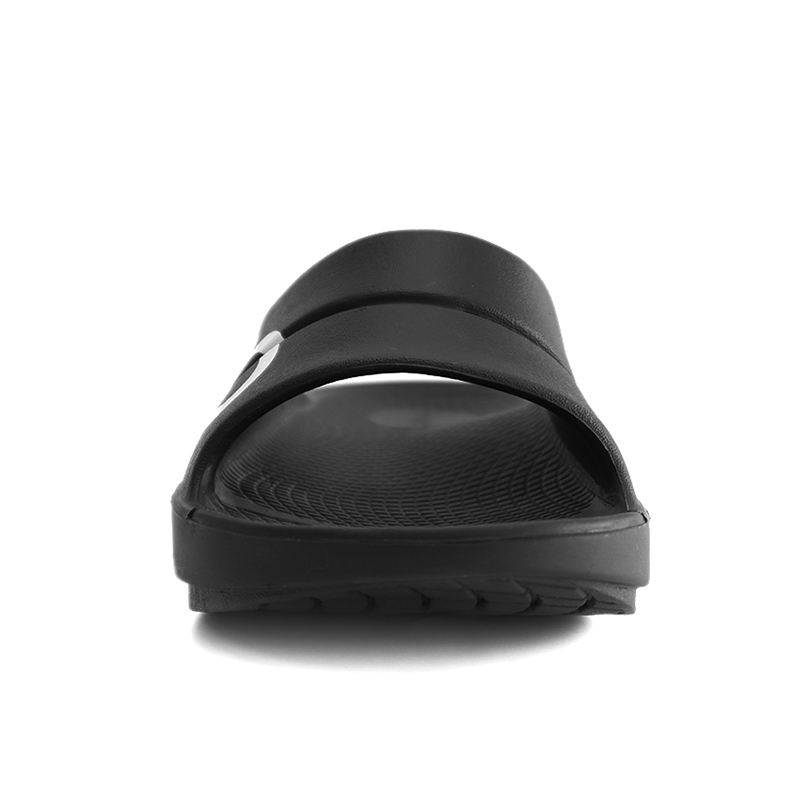 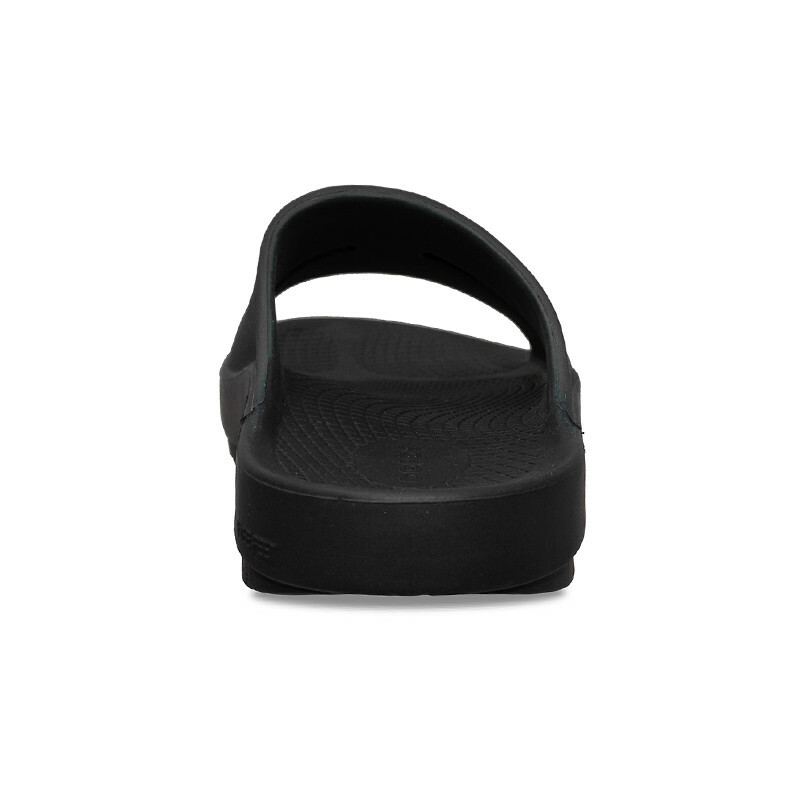 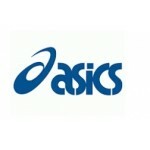 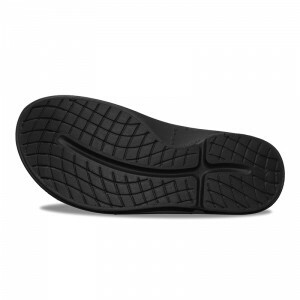 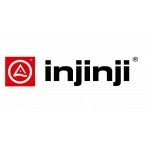 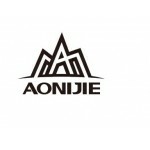 holds tight and conforms to your foot to ensure incredible impact absorption, arch support and natural motion. 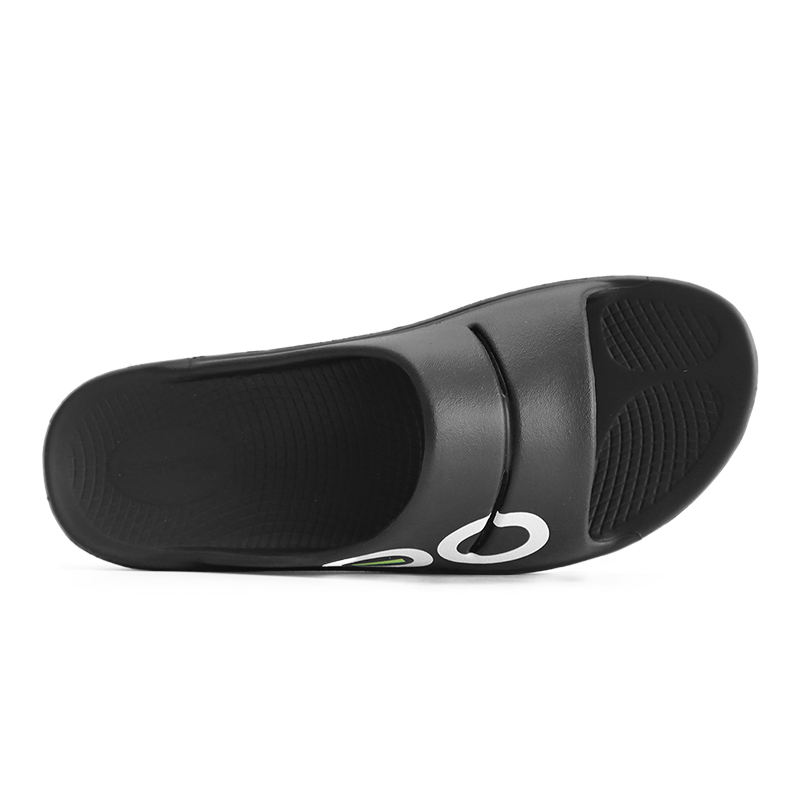 ideal for post-workout recovery — closed cell foam doesn't absorb water.